The US Air Force’s MQ-9 Reaper drones were recently stationed at a Polish air base and have now initiated operations, the second deployment of the drones in Europe since March. Just over two months ago, the service placed unarmed Reaper assets at Greece's Larisa Air Force Base to surveil threats "emanating from the south" and conduct reconnaissance operations, a Pentagon spokesman said March 25. "US Air Forces in Europe, the air component of US European Command, is operating MQ-9 Reaper remotely piloted aircraft at Miroslawiec Air Base as a visible expression of US efforts to enhance regional stability," a short May 21 release from the US Air Force announced. While the mission started in May, according to the statement, the military did not state when the unmanned aircraft arrived in Poland. 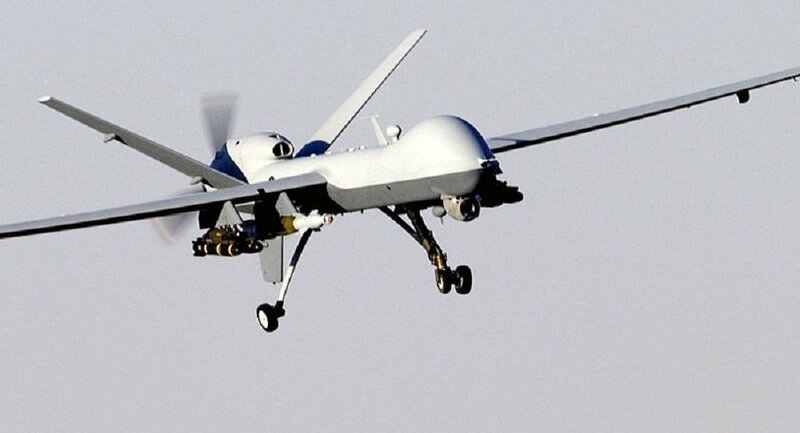 The Aviationist reports that the Reapers landed in Poland May 9, citing unofficial information. A pair of An-124 strategic lift airplanes were said to have transported the General Atomics-made drones.